Your new sushi train destination! 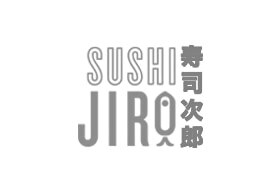 Far from your standard takeaway sushi hand rolls, Sushi Jiro brings carefully handcrafted, and traditional sushi with a creative flair. The food menu has been created by Japanese masters who have had years of training and skills crafting traditional sushi. Think affordable, traditional sushi with a delicious, modern flair.